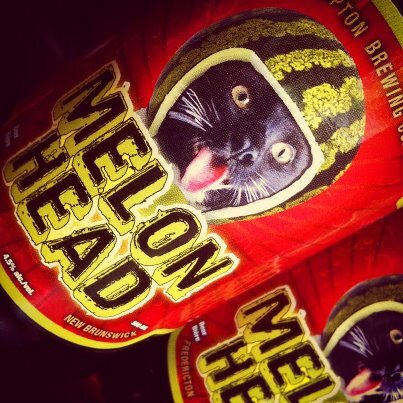 As mentioned on their Facebook page and by Canadian Beer News, Picaroon’s Melon Head seasonal is now available. The beer has a new label featuring the winner of their “We Need Your Cat” contest. The beer is available at the Brewtique and NBLiquor outlets.